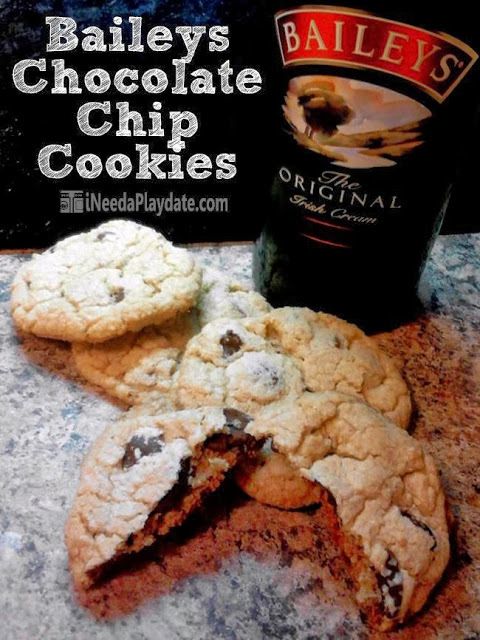 3 Boozy Cookie Recipes from Me to You! 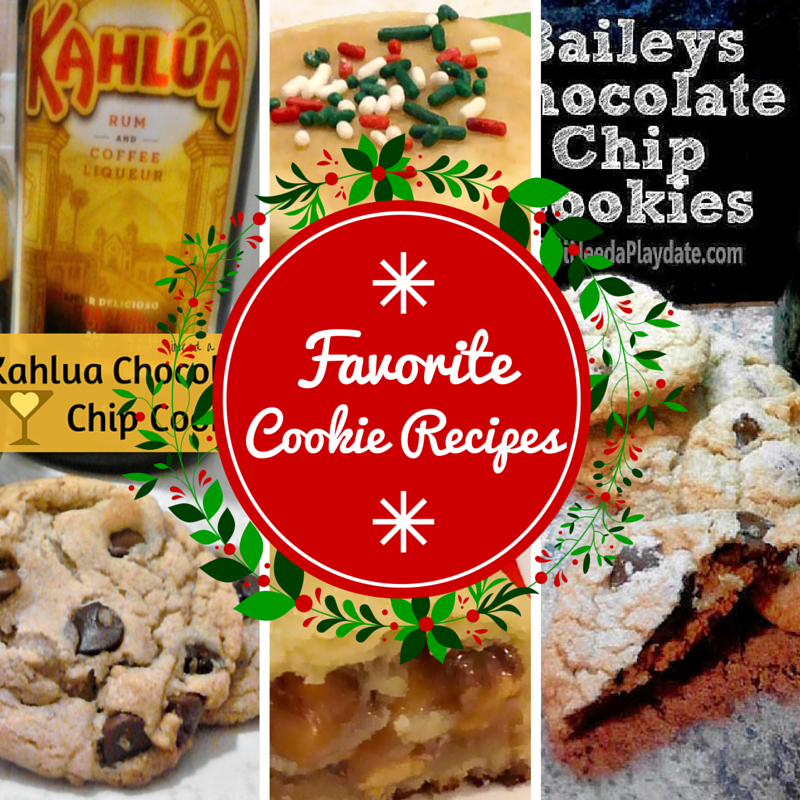 As I get ready for the kids' annual cookie party, I wanted to take a moment and look back at some of my favorite boozy cookie recipes. I try to make one up for the adults who attend, but I don't like to do the same one twice. I'm really excited to share my next cookie with you, but until then here are three of my favorites. If you are not a fan of the boozy bit, substitute alcohol with a flavored creamer or water. 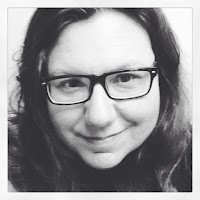 I made this cookie recipe last year just for fun. It was so tasty I added it to my Christmas tins for family and friends. Coffee flavored liquor and chocolate - how can you go wrong with this recipe? You can't! 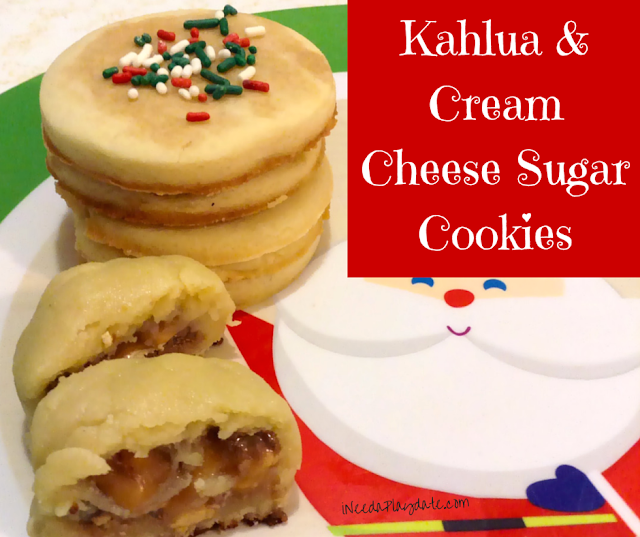 I used this recipe in a cookie exchange last year and will certainly make it again this year. These cookies are light, buttery, and rich in flavor. My all time favorite recipe! 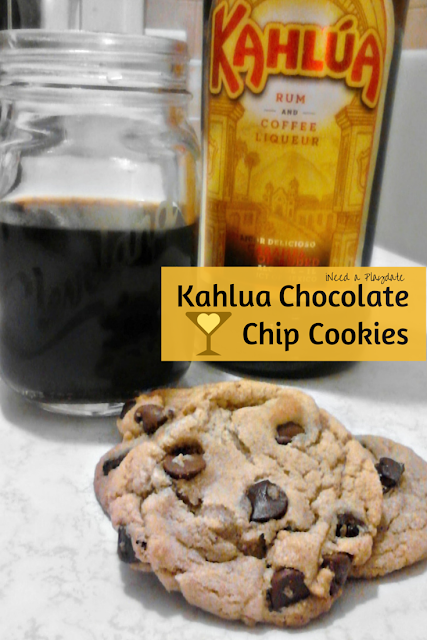 If you think Kaluha and chocolate taste good together - get those taste buds ready for the best cookie you'll ever make! Ever think about hosting a boozy cookie exchange? The Baileys chocolate recipe post has you covered with a few hints and tips! 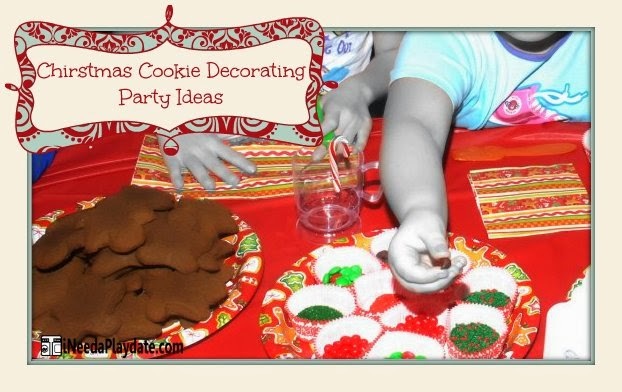 And, if you are thinking about a kid decorating party I have more than a few ideas and tips to make it easy and unforgettable!